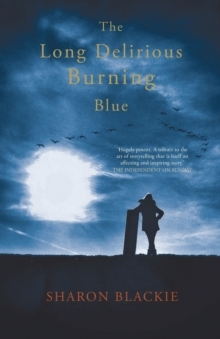 'I love this book. Truly, it's mind-blowing in the most profound and exhilarating sense. This is an anthem for all we could be, an essential book for this, the most critical of recent times. I sincerely hope every woman who can read is given one, and has the time and the space to read it.' 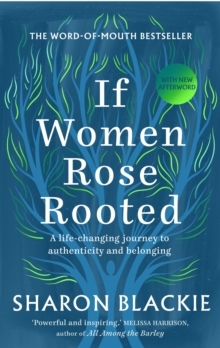 - Manda Scott, author of Boudica and Into the Fire'This is the core of our task: to respect and revere ourselves, and so bring about a world in which women are respected and revered, recognised once again as holding the life-giving power of the earth itself. 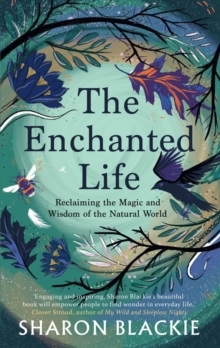 'A life-changing journey from the wasteland of modern society to a place of nourishment and connection. 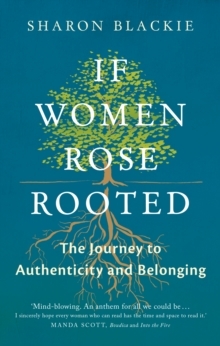 If Women Rose Rooted has been described as both transformative and essential. 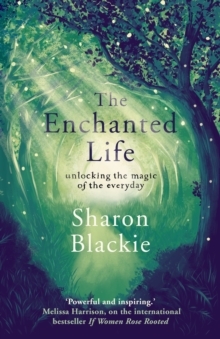 Sharon Blackie leads the reader on a quest to find their place in the world, drawing inspiration from the wise and powerful females in native mythology, and guidance from contemporary women who have re-rooted themselves in land and community and taken responsibility for shaping the future.